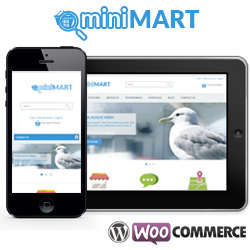 If you’re planning to build an eCommerce website then WordPress is the best platform available. 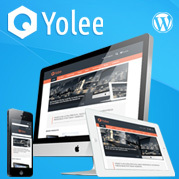 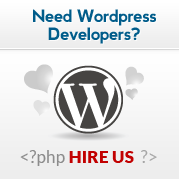 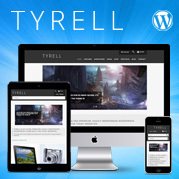 All you need is to install WordPress platform and get a free WordPress Themes. 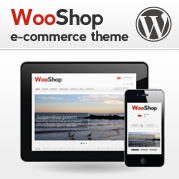 We know that choosing a best theme for your website is quite difficult and time-consuming. 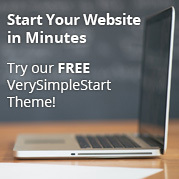 So, here we have created a list of 11 Best Free WordPress Themes for 2014.